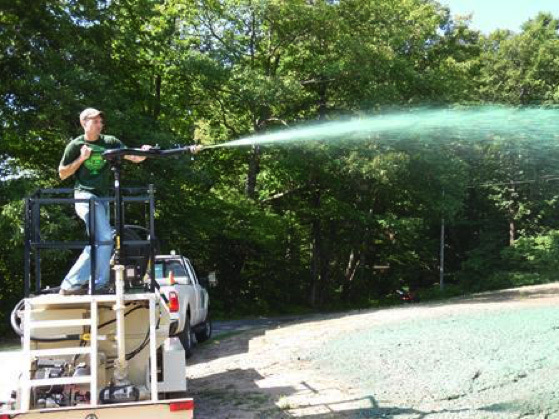 OWLA has identified testing and prevention technologies that can help detect and deter HABs. In the late Summer months, Owasco Lake will likely experience yet another outbreak of Harmful Algal Blooms (HABs). Whether you live on the shore of the Lake, drive by it, like to swim in it, picnic by it, boat on it, drink its water, or just live in the region, our lives, our jobs, and our economic well-being are directly influenced by the health or ill-health of this Finger Lake. These bacteria proliferate during the hot, calm days of August into October, turning our Lake into an ugly, keep-away green. Even worse, as the bacteria die they often release poisons that can have very serious health effects. Scientists around the world are working hard to come up with solutions. About the only fix now known is to greatly reduce the phosphorus and nitrogen getting into the lake. However, the bacteria have a weakness. They like calm, clear, warm water. There is an early body of research that suggests that perhaps we can inhibit their normal pattern by mixing up the water column; i.e., make it more turbulent and less calm. OWLA is currently working with the Owasco Lake Water Quality Management Council, the Finger Lakes Institute and the NYSDEC to identify, research and test a number of possible technologies directed a minimizing HAB outbreaks. Leading the research is Dr. John Halfman, Professor of Geolimnology & Hydrogeochemistry, Department of Geoscience & Environmental Studies Program, Finger lakes Institute. Several lake front homeowners have agreed to participate in this research project. Current plans are to secure a quantity of two types of water mixers. One type will be for lakeshore sites that have a depth of 15 to 20 feet within 75 feet of the shore line. The other type is for more shallow, near shore locations. This type typically mounts under a dock. It is the same mixer as is used to prevent ice from forming around a dock or boat lift. We will also be testing a promising Ultrasound technology. At the end of the year all research will be evaluated, next steps determined and the results shared with the participating home owners, OWLA members and with the community. Our thanks to the homeowners who have agreed to participate in this important research project. Floating Wetlands are man made constructed platforms ranging from a small raft to a acre system. 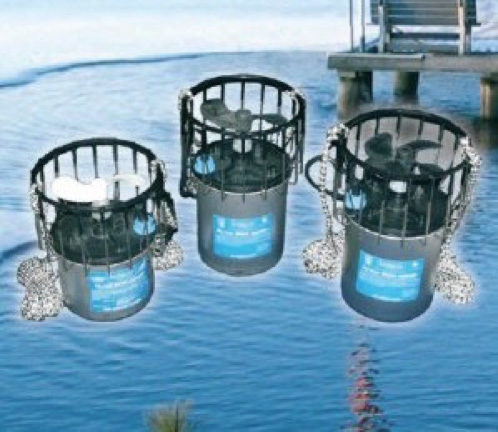 These are designed to hold plants that consume the nutrients from the water and making it less likely to support algae blooms. 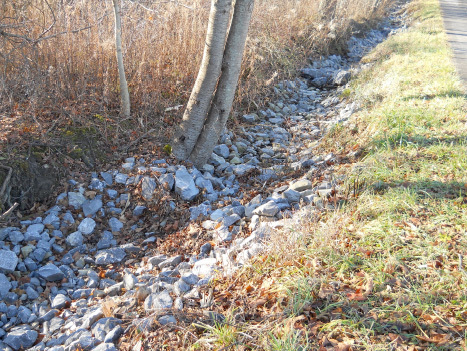 Latest technologies are applied to help find candidate runoff “hotspots” in a watershed including the more than 200 square miles of watershed draining into Owasco Lake. These technologies include air and water drone-mounted sensors and GIS applications that combine key factors such as slope, soil types, and land use. Hotspots are visited by the collaborating investigators with participation of the land owner(s) to observe first-hand what is happening. 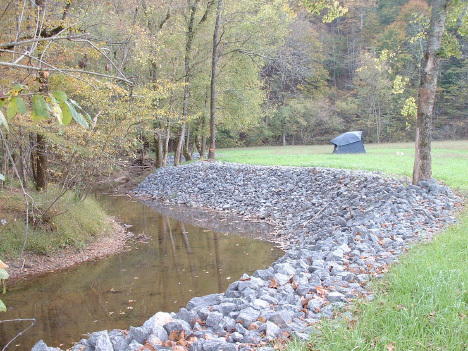 This is followed by identification of the most suitable corrective best management practices, site specific designs, and implementation at sites that are accessible and for which the landowners grant access permission.